Media ownership: Pai said he wants to modify media ownership laws. One major rule he's looking to change prohibits local consolidation of multiple media platforms, like a local newspaper buying a local television station. 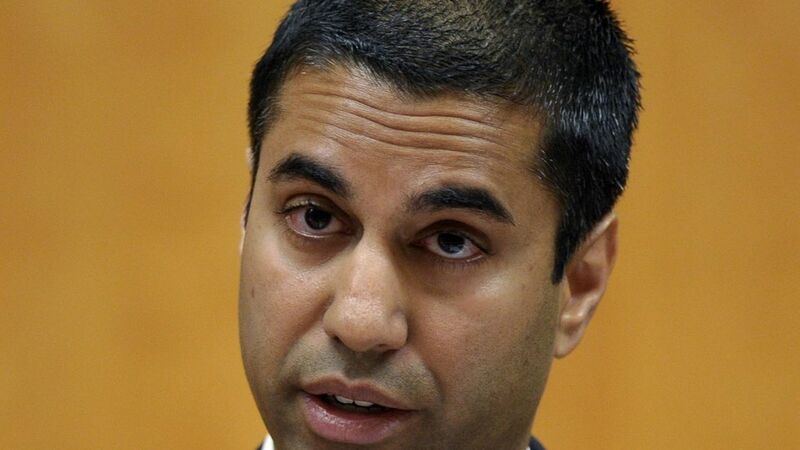 Pai emphasized that as the industry continues to be outpaced by the internet, it doesn't make sense to keep them bogged down with regulations. Explicit language: When asked whether Adele cursing at the Grammy's or Kristen Stewart swearing on SNL is acceptable, Pai stated that he will respond to complaints of explicit language on television as they come. "As long as the rules are on the books we have to enforce them," he added. He didn't say whether he will open investigations into those incidents.